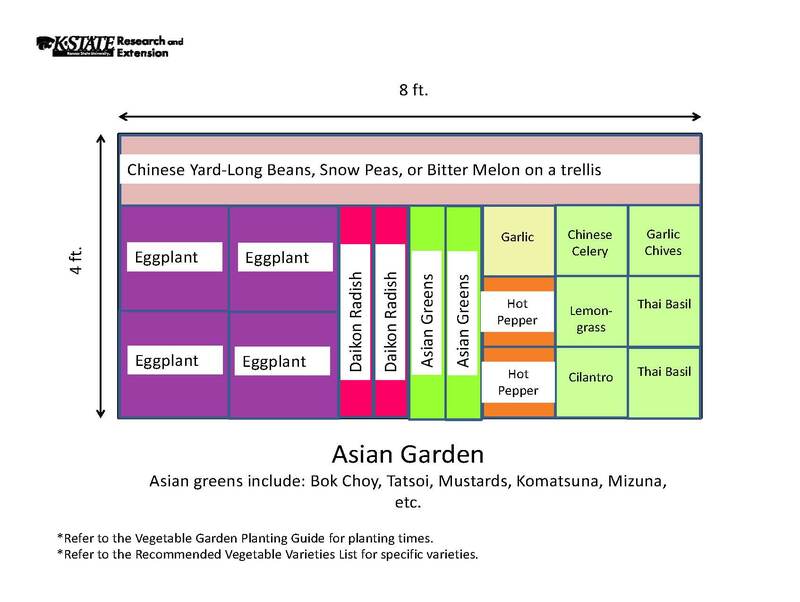 If you look up to the top of the page, there is a new tab called “Garden Templates.” There are 21 different garden templates that you can use to jump-start your garden planning for this spring! These garden plans are all 4 ft x 8 ft gardens, ideally designed to be raised beds. They certainly aren’t perfect, but if you are looking for a little help in figuring out how you should plan your garden, they might be just what you need. Posted on January 15, 2010, in Around the Garden, Family of 4 Garden and tagged Garden plan, garden planning, gardening, raised beds, vegetable gardening, vegetables. Bookmark the permalink. 1 Comment.